Giveaway: Win some High Dollar Gift Cards! 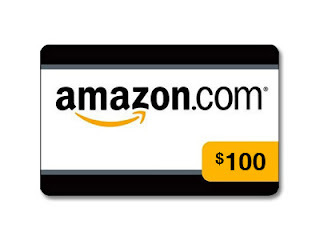 !$100 Amazon, $50 Victoria Secret and $50 Target or Walmart card! Beautifully BellaFaith and over 160 blogs have put together an awesome gift card giveaway for everyone to enter. 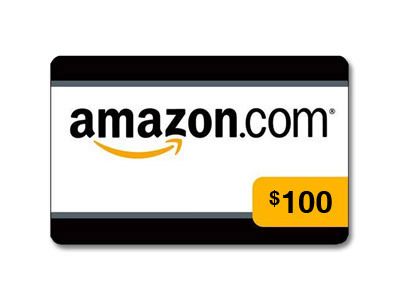 Not only will one lucky person WIN a $100 Amazon gift card, but they will also win a $50 Victoria’s Secret gift card AND a $50 Target OR Walmart gift card. I realize that there are quite a few entries, so I included an end bonus! The more entries you have…the more of a chance you have to WIN!